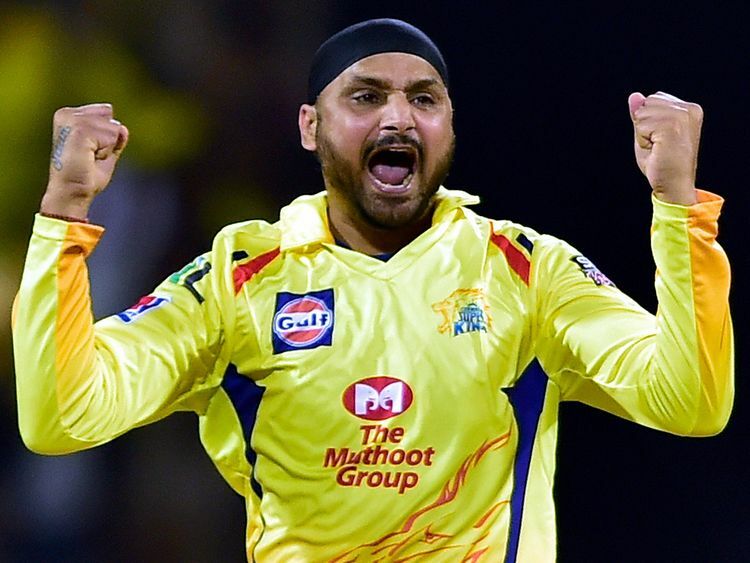 Chennai: He might have been picked to be a part of the playing XI on the eve of the season's opening game between the Chennai Super Kings (CSK) and Royals Challengers Bangalore (RCB), but CSK off-spinner Harbhajan Singh once again showed why the T20 format is often said to be one where experience beats agility. "I have learned quite a lot while sitting next to the legends in the commentary box. It is nice to be out there on the park and it is a special one for me. I would like to give a lot of credit to my wife and daughter for this award," he said. "You can't ask for a better start - they had a lot of left-handers and (Stephen) Fleming told me yesterday that I would be playing and bowling in the powerplay. It was nice to get a wicket up front and it gets easier after that. Great feeling to get the Man of the Match in the first match and hopefully we can carry on from here," he said. "Imran (Tahir) bowled really well in the latter part after I bowled out." Harbhajan was elated that his three wickets were none other than RCB skipper Virat Kohli, the dangerous AB de Villiers and Moeen Ali. He said that it isn't often that an off-spinner gets the wickets of Kohli and ABD. "It was nice to get Virat's and AB's wickets. How often does an off-spinner get their wickets! It is a nice challenge and it is nice to sit on this side and take this award." "It was a tough wicket to bat on. If they had another 30-40 runs it would have been tough to chase it down. The wicket was playing like a four-day game. We are confident after winning the last season but we need to start fresh in this season," he added.